Choosing the right CPA firm for your business and tax consulting is an important decision. You need a firm with knowledgeable staff, wide-ranging experience, a commitment to integrity, and a whole lot of great ideas. We provide all of that and more. 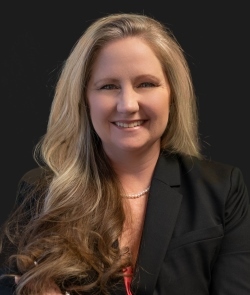 Sandra is a Certified Public Accountant and Certified Financial Planner with over 20 years of experience working with complex tax issues for individuals, corporations, trusts, estates, and partnerships. 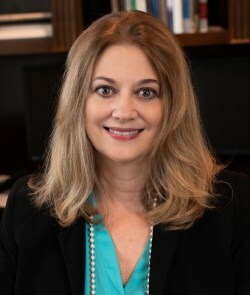 She has educated CPAs nationwide through the National Center for Professional Education, and has taught a variety of classes at the Texas School of Business - North Campus and Lone Star College (formerly North Harris County College). 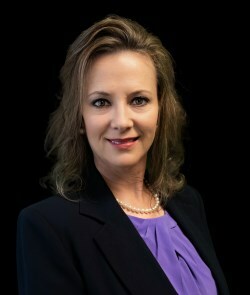 Sandra is a Certified Tax Coach, which means she has received extensive training on looking to your future tax needs and utilizing special and unique methods to enhance your overall tax picture. She also teaches a regular class on Understanding Your Financial Statements at University of Houston Small Business Development Center. As an author and lecturer, Sandra has written and taught courses, including Starting Your Own Business (GLS Outplacement Center) and Estate and Trust Taxation (Enrolled Agent CPE). Her article "Using Alt Min Tax Credit" was published in Practical Accountant magazine in 1991. Debbie is an Enrolled Agent (tax specialist) with over 25+ years of public accounting experience, and 14 years of experience as a private industry Controller. She works heavily in QuickBooks for business accounting, refining and optimizing accounting records to help ensure compliance with all levels of local, state and federal taxation. Marie has a Bachelor's Degree in Business Administration, 25+ years bookkeeping and tax experience, and is a QuickBooks ProAdvisor. She has completed the University of Houston CPA Preparation program and is taking her exams. Her specialties are: Individual tax preparation, QuickBooks, Payroll, SBA Loan Applications, and Resolution of IRS issues. 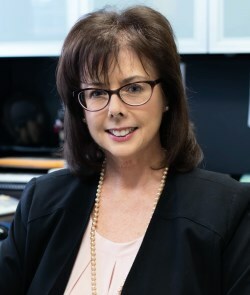 Alena has over 20 years of Senior Administrative experience, including office management, corporate development, paralegal and legal office support. Alena has effectively managed people and processes within multiple industries over her career. She has numerous years of experience with accounts receivables, payables, purchasing and payroll administration. Cara has a Bachelor's Degree in Education (minor in Math) from Abilene Christian University. Cara has over 10 years of experience in general ledger accounting, and SEC, legal, and administrative support. Senior Accounting and Tax Specialists comprise our additional in-house staff and provide clients with tax and accounting support.